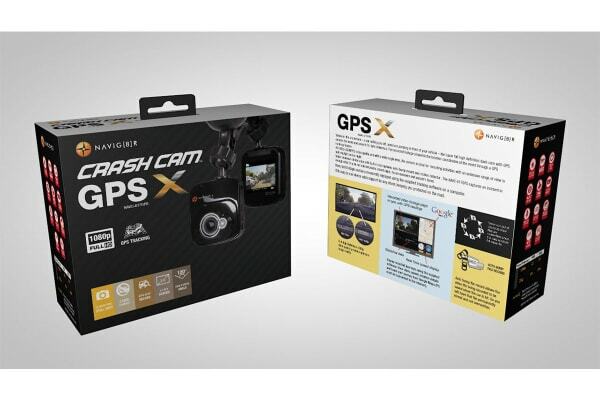 Protect yourself on the road and avoid false claims using footage shot from the Laser Navig8r Full High Definition 1080p in Car Digital Video Recorder with GPS. 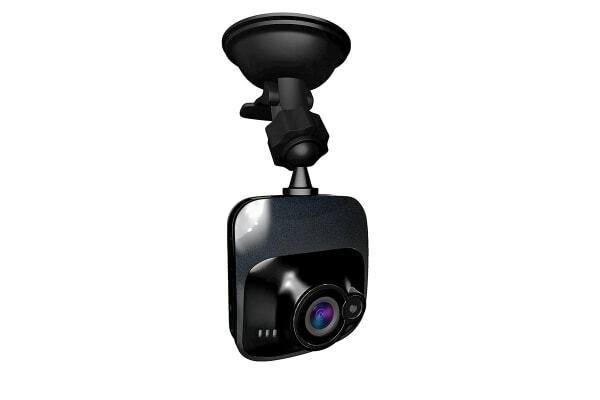 To assist you in the event of an accident or false claim, the Laser Navig8r Car Digital Video Recorder provides substantial evidence with the speed, timestamp and location details. 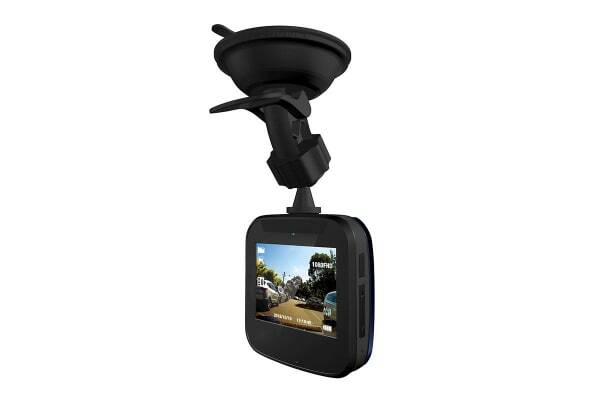 Get fantastic 1080p quality footage with extensive 120° angles on the road during day or night. The digital car recorder is also equipped with a built-in microphone, auto-bump record and motion detector as well as loop recording ensuring it doesn’t miss a thing.